What is interesting to notice is that, in terms of Collective Visions, we do have a lot of examples of both the Techno-Fantasy scenario (starting with The Jetsons & most science fiction novels & movies) & of the Atlantis scenario (Mad Max, etc. ), in popular culture. And nowadays, the dominant vision of the alternative movements is mostly focused around the Green Tech Stability scenario - eg. The Venus Project, the majority of the sustainability movement, including some parts of the Transition & Permaculture movements. that could be said to represent the 4 different future visions? 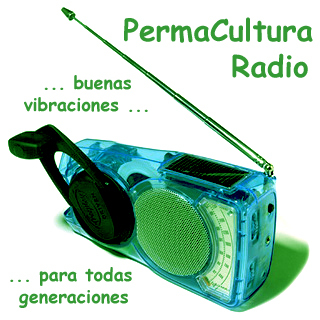 Unfortunately, it seems that there is much less of the Creative Descent (Permaculture) scenario, in terms of numbers, outreach & popularity. Given how important visioning is for even starting to design in the right direction (see Dana Meadow's wonderful Visioning Lecture), it seems that a very important part of our work as integral permaculture designers could be to help to create more and varied art to make the vision of the Creative Descent scenarios much more popular, interesting and attractive. Here (and on the FB thread linked to this page) we will compile some of the best examples we could find. There are so few of these (especially ones with the science right..) that they are extra-important to spread and engage with. see A Story Problem page for more about this & link to our dialogue in FB. This is a famous classic with permaculture visionaries, and a very rare biotech sci-fi film, which is also very funny in parts. A MUST to see for everyone who wants some help in visioning the kind of very scientifically advanced future, which is also in tune with nature. 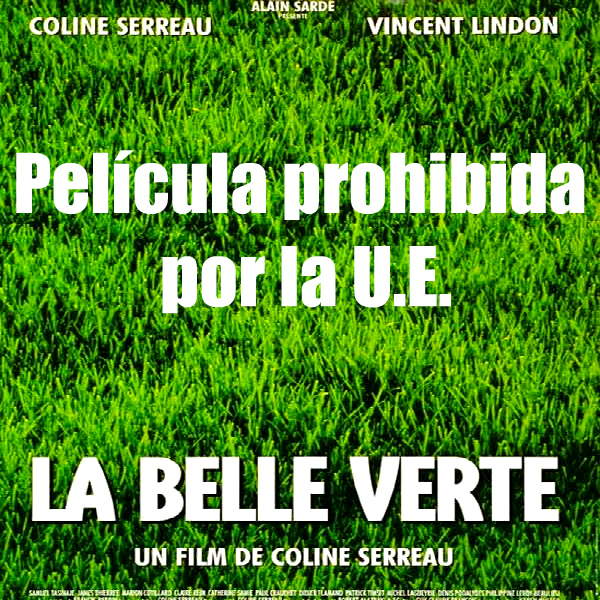 Here is a search YouTube for "La Belle Verte full movie" or "The Green Beautiful full movie"
La belle verte is a 1996 French film directed by Coline Serreau and released by Les Films Alain Sarde and TF1 Films Production. Screenplay and original music score written by Coline Serreau. 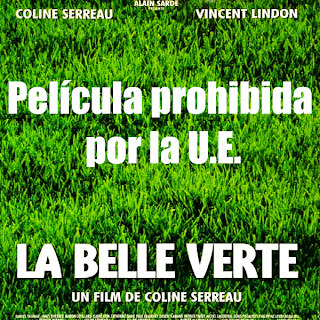 Produced by Alain Sarde. Cinematography by Robert Alazraki. Editor - Catherine Renault. Runtime - 99 min. Filmed on locations at Australia and France. The novel is set in the future, on the fictional planet of Shora, a moon covered by water. The inhabitants of this planet, known as Sharers, are all female. Sharers use genetic engineering to control the ecology of their planet. They are peaceful beings who "share" — that is, they have a spiritual and linguistic union with each other and treat everyone equally. The Sharers take egalitarianism for granted because they share and they lack the concept of "power-over", making their society one in which conflicts are settled without violence. When they are being threatened by an outside power, they resist nonviolently because they refuse to believe in power. Thus, the Sharers can never be subdued by force. The Sharer way of nonviolence is more than spiritual. It is based on historical realities of nonviolent resistance. 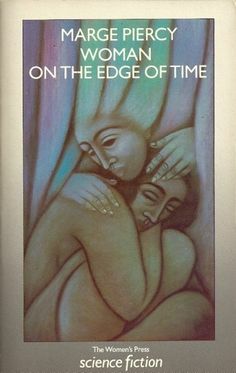 The author based the events of her novel on much historical research, particularly the writings of peace historian Gene Sharp. The novel includes much biological research into the evolution of innate capacities for nonviolence. For example, the participation of children in nonviolent resistance draws on deep instinctual responses found in humans and related mammals. Thirty-seven-year-old Hispanic woman Consuelo (Connie) Ramos, recently released from forced detention in a mental institution for drug-fueled child abuse which led her to lose custody of her daughter, gets recommitted against her will. She was committed by her niece's pimp after she struck him because he was forcing her niece (Dolly) to have a dirty abortion. While committed and heavily drugged in a mental hospital in New York, she begins to communicate with a figure that may or may not be imaginary: an androgynous young woman named Luciente. Luciente is from the future, a utopian world in which a number of goals of the political and social agenda of the late sixties and early seventies radical movements have been fulfilled. Environmental pollution, homophobia, racism, phallogocentrism, class-subordination, consumerism, imperialism, and totalitarianism no longer exist in the agrarian, communal community of Mattapoisett. The death penalty, however, continues to exist ("We don't think it's right to kill ... . Only convenient. "), as does war.